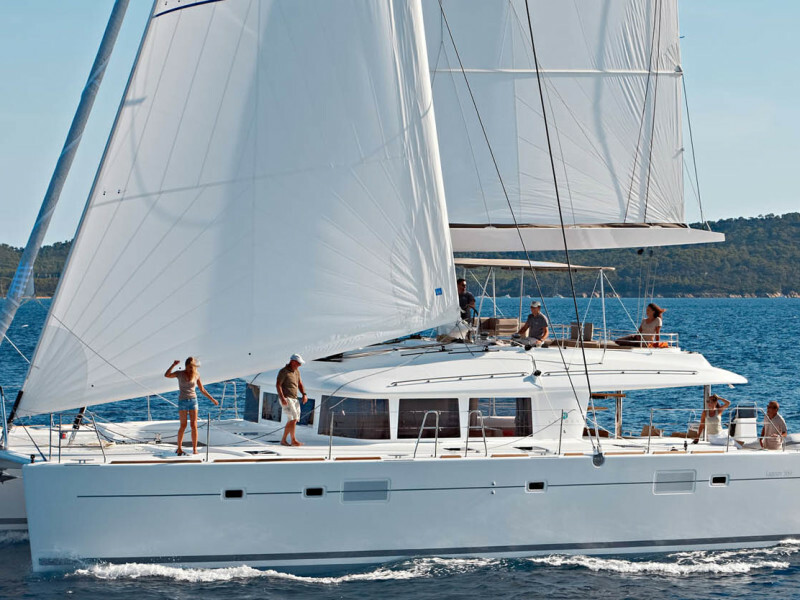 Pick-up and transfer to Alimos Marina at the Athens coast, familiarization with the sailboat and 8:30 departure. Around 10:00 stop for a coffee break at the beautiful bay of Vouliagmeni. After one hour we continue sailing along the Athenian coast to arrive around at the scenic Sounion around 13:00. Visit the temple of Poseidon (with an inflatable boat to the beach and 15 minutes walk afterwards*). Lunch on board with selected seafood menu, wine or soft drink or beer, dessert and coffee next to the sea. 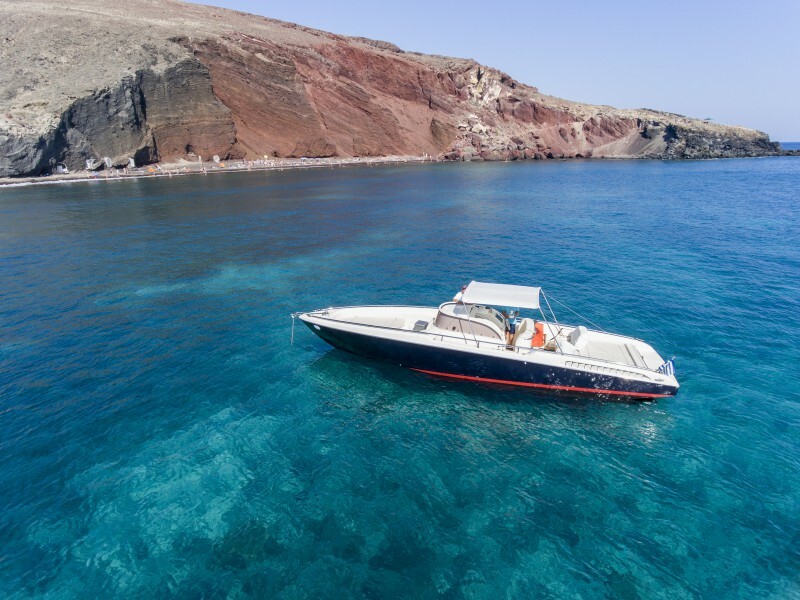 Departure at 16:00 to return at Alimos Marina by 19:30. *Providence for transportation for participants with mobility or other issues that cannot walk. 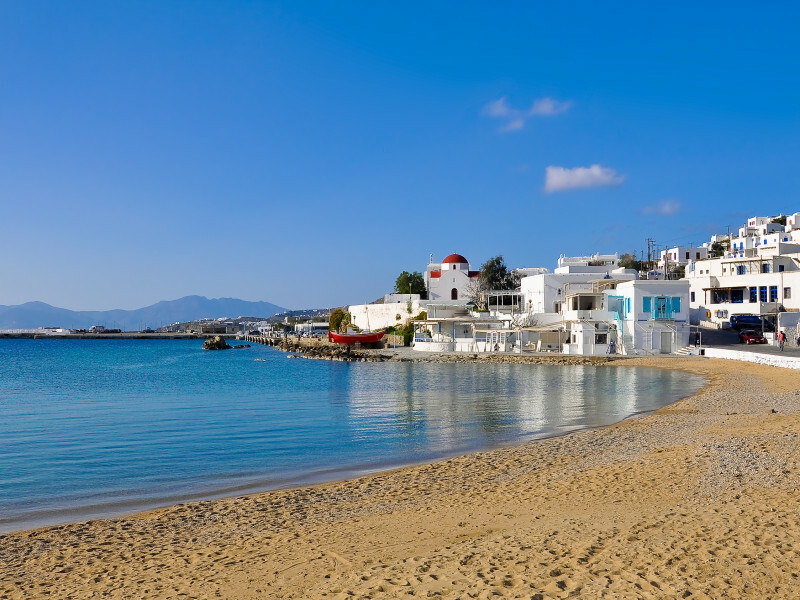 Cruise the crystal clear waters of the aegean sea and discover the most beautiful beaches of the protected south coast of Mykonos.